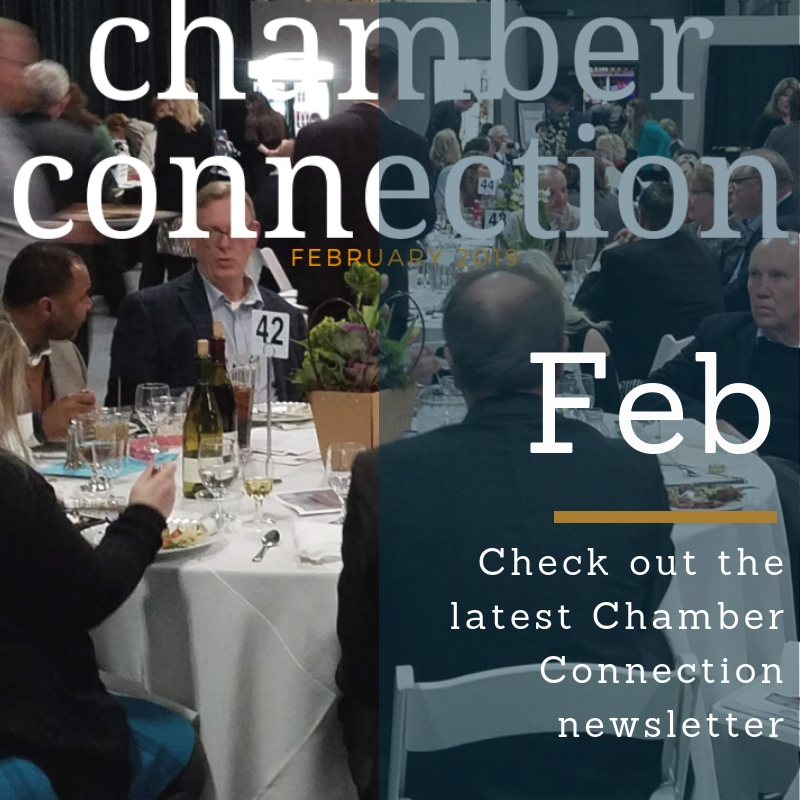 See upcoming Chamber events and find out news with our members here. 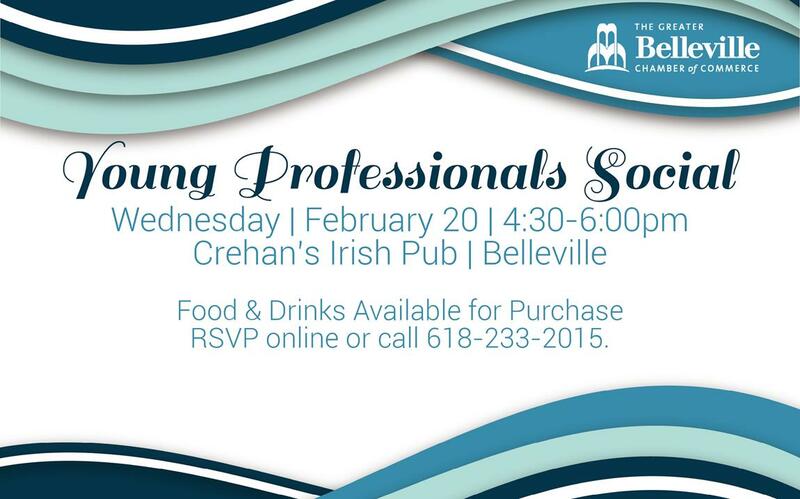 Purchase tickets online by February 8. 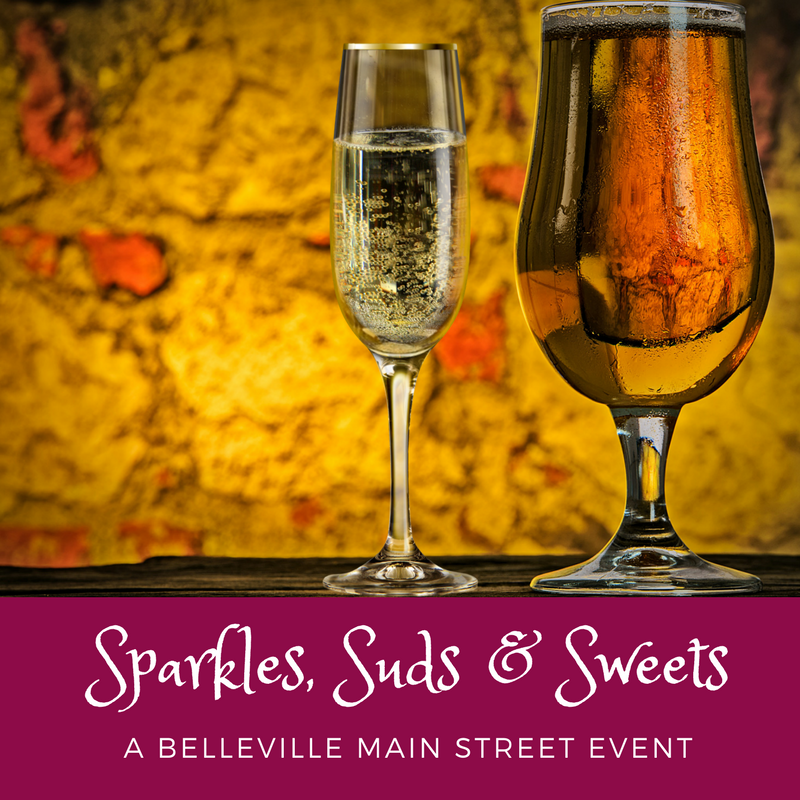 Belleville Main Street is a Greater Belleville Chamber of Commerce Committee Organization. 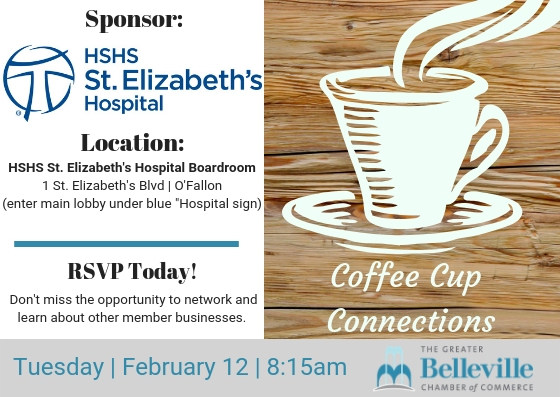 RSVP by Monday, February 11. Aquila Threate | McKendree Univ. Now offering dance classes for those ages 16+. 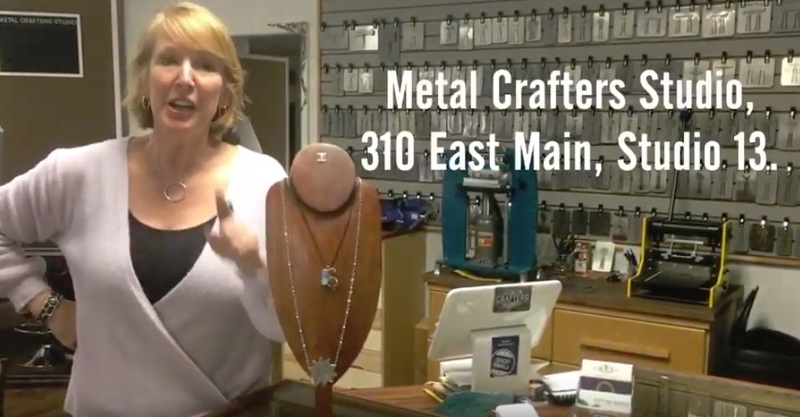 Now offering 10% off tuition to all Chamber members companies and staff!